V10, V20, V2010, V2020, V, VQ, VM and VMQ plus all other Eaton Vickers hydraulic vane pumps plus Eaton vickers Hydraulic Motors. Vickers is part of the Eaton Fluid Power Group: a worldwide leader in the design, manufacture and marketing of a comprehensive line of reliable, high-efficiency hydraulic systems and hydraulic components. Applications for Vickers includes but not limited to the mobile and industrial markets include agriculture, construction, mining, forestry, utility, material handling, earthmoving, truck and bus, machine tools, moulding, primary metals, automotive, power generation, port machinery and entertainment. Eaton Fluid Power Group operates under brand names including: Char-Lynn, Dynapower, Eaton, Hydro-Line, Hydrokraft, Sumitomo, Vickers and Weatherhead. Hydraulic products within the range manufactured by Eaton Vickers include: hydraulic adapters, hydraulic brake valves, customer-designed valve block assemblies, hydraulic cylinders, hydraulic directional valves, hydraulic disc valve motors, hydraulic filters, hydraulic fittings, hydraulic gear pumps and hydraulic motors, hydrostatic power steering, hydraulic products and hydraulic systems, light-duty hydraulic transmissions, hydraulic piston pumps and hydraulic motors, hydraulic power packs and hydraulic power units, proportional valves, screw-in hydraulic cartridge valves, transaxles, hydraulic vane pumps and hydraulic vane motors. Eaton Vickers hydraulic pumps and Eaton Vickers hydraulic valves are used in many industrial and mobile applications, although OEM spares can often be expensive with long lead times. 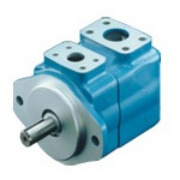 As such there is demand for equivalent hydraulic spares for all Eaton Vickers hydraulic pumps, hydraulic motors and other equipment. 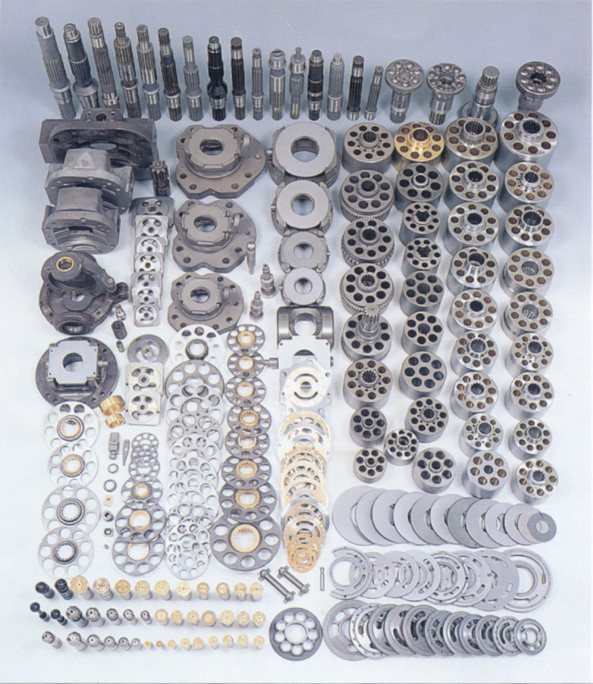 SAMT Hydraulics will supply you with original or equivalent retro parts at much chaper prices with minimum fuss and required lead times. Call our sales Team for Your Vickers Requirements!! We will be glad to help!